Diana Prinos and Foxboro were Division 2 runners-up this season. Campbell advanced to the state semifinals for individuals. She finished the regular season undefeated and helped Lincoln-Sudbury reach the Division 1 North quarterfinals. 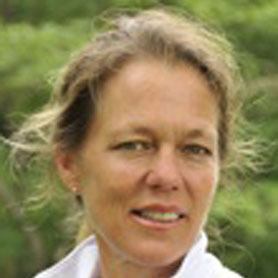 Campbell is on the USTA New England zonal team. Davis again won the state individual title, becoming the first athlete to ever win four singles titles. 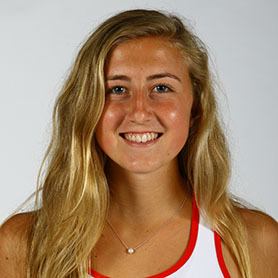 The senior finished her career 84-0 without losing a set. Davis led her team to the Division 3 South semifinals. She’ll attend Wake Forest. 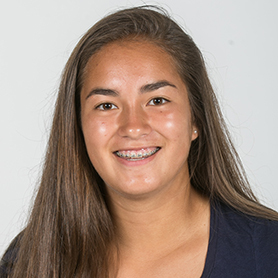 Essi is a two-time Globe All-Scholastic selection and a returning Dual County League All-Star. The sophomore was a state individual finalist. Essi helped Wayland reach the Division 2 North semifinals. She ended with a 16-2 mark. Khudyakov advanced to the South sectional individual finals, going undefeated in the Bay State Conference. Khudyakov was an integral part of a Brookline team that went 19-1 and reached the Division 1 state team semifinals. Prinos finished the season as a South sectional individual semifinalist. 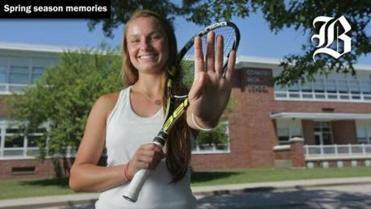 A Hockomock All-Star, she helped Foxboro take home the league title. 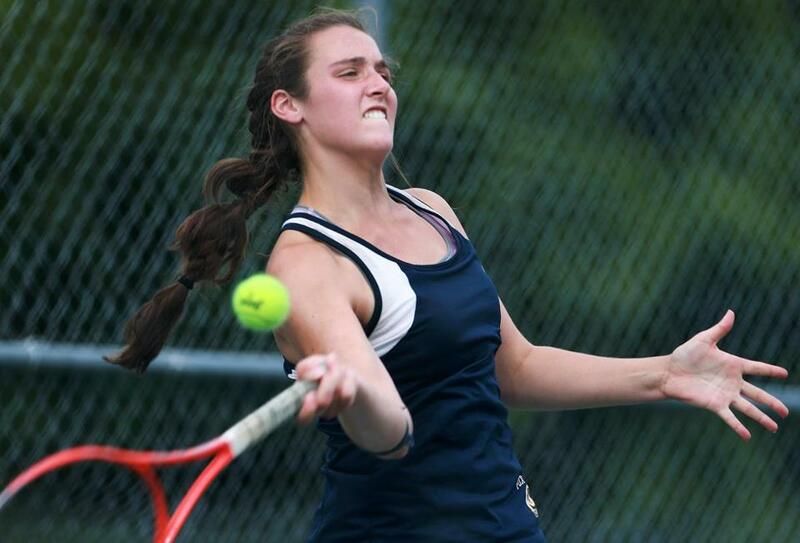 With Prinos playing first singles, the Warriors reached the Division 2 state final. Prinos won in straight sets to advance to the South sectional semifinals for individuals. The freshman was a Hockomock All-Star, and along with her older sister helped Foxboro reach the Division 2 state championship. Wallace advanced to the state semifinals for individuals, winning the first round without dropping a game. The sophomore finished with a record of 15-2. Wallace also participates in the USTA outside of playing for Arlington. 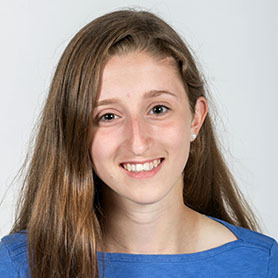 Weinberg advanced to the state semifinals for individuals, going undefeated in the regular season and helping Winchester reach the Division 2 North sectional finals. 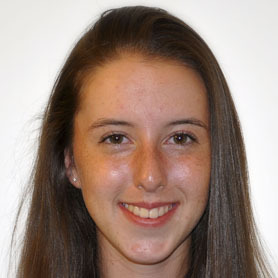 She is in the top 20 in the USTA U-20 New England rankings. Chenard and Paige Webster won the state individual doubles championship, finishing with a record of 16-0. Chenard was all-conference in the Merrimack Valley Conference and helped lead Andover to a Division 1 state title. 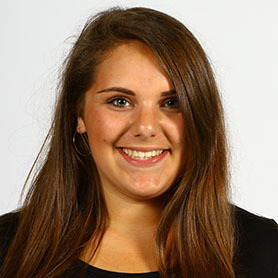 Webster teamed up with Laurie-Maude Chenard to take home an MIAA individual state title. The two finished undefeated and led Andover to the Division 1 state championship. Webster, a senior captain, will attend Union College. Kendall and Shawna Walker reached the state individual semifinals. 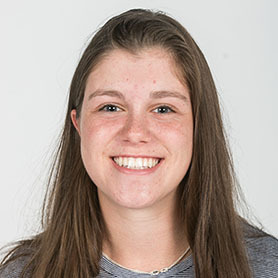 Kendall was perfect in third singles the past two seasons, and she completed a perfect regular season alongside Walker, leading Apponequet to the South semis. Walker advanced to the state individual semifinals with Addisyn Kendall. She finished the regular season undefeated for the second year in a row. The tandem helped Apponequet advance to the Division 2 South sectional semifinals. Berler reached the South sectional doubles final alongside Michaela Cornwall; both are two-time Globe All-Scholastics. The partners went undefeated in the regular season and helped Barnstable to the Division 1 South semifinals. 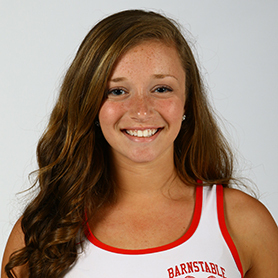 Cornwall, a repeat All-Scholastic, led Barnstable to the Division 1 South semifinals with her partner Taya Berler. The duo finished the regular season 17-0 and reached the South individual final. The duo led Barnstable to a 17-2 mark. Cohen and her partner Ruthie Wilson were individual North sectional finalists. 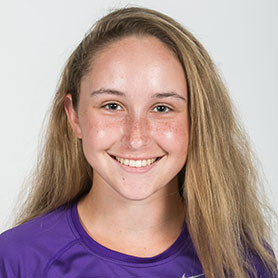 Cohen, a senior captain, finished the regular season 15-1 record in first doubles. The pair helped lead Reading to the Division 2 North semifinals. Wilson made it to the North sectional finals with Stephanie Cohen. The pair wrapped up the regular season with a 15-1 record. The honors student also helped guide Reading to the Division 2 North semifinals. Ellis led Lynn Classical to the Northeastern Conference title and a 16-2 season. In five years of coaching, Ellis has a 58-25 record. 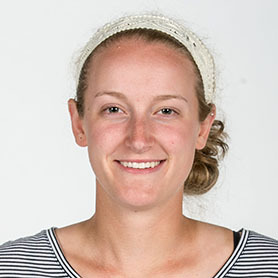 A Classical graduate, Ellis was once a Globe All-Scholastic softball Player of the Year. Horne led Scituate to the Division 2 South sectional semifinal. The Sailors finished the season with a 22-1 record. Under Horne, Scituate secured a Patriot League title. The Scituate graduate has coached the Sailors for six years. 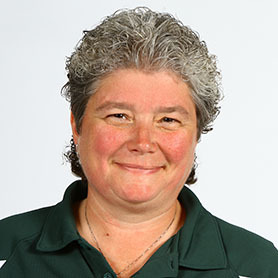 Bramhall guided the Vineyarders to the Division 3 state title this season, her first at the school. Under Bramhall, the Vineyarders made their fourth straight tournament appearance and finished with a perfect record. Bay State — Brookline: Carrie Calkins-Tucker, Rachel Hechinger, Mei Kasif, Sonya Khudyakov. Framingham: Sara Kalmanovich, Maddie Nasch, Melissa Parrish, Rachel Wagner. Milton: Olivia Johnson. Natick: Erika Krersgard, Eliza Kruczynski. Needham: Julia Doroshenko, Emily Shuman. Newton North: Rachel Leighton, Taylor Lord, Sammy Marcus, Lily Winton. 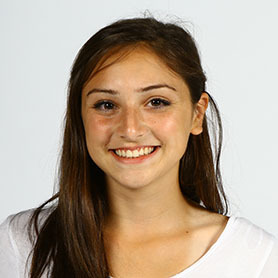 Walpole: Alyssa Rosen. Wellesley: Anna Gishin. Big Three — Brockton: Priscilla Gaspard, Giovannie Lebon, Marika Pajewski, Dominique Tran. New Bedford: Alanna Gracia, Georgia Kyriakidis, Jacinda McCartney, Rachel Neves. Boston — Latin Academy: Bryana Le, Jenny Nguyen, Claire Yang. Cape Ann — Lynnfield: Iggy Figucia, Sarah Mezini, Katie Nevils, Kelly Nevils, Olivia Skelley. Manchester Essex: Chanel Bullock. North Reading: Meghan Carlo, Jennifer Crotty, Meghan Griffin, Kaylin Scher. Cape & Islands — Cape Cod Academy: Noelle Benoit, Claire Carvouni, Nelle Thornton. St. John Paul II: Emily Canzano, Jackie Germani, Haylee Whiteley. Sturgis East: Ally Bowse. 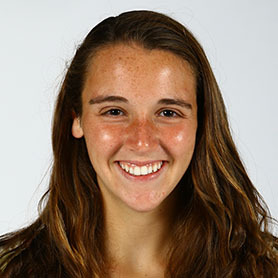 Catholic Central — Arlington Catholic: Eileen Flynn, Erin Healy. Archbishop Williams: Daisy Zang. Austin Prep: Lexi Losano, Marie-Elena Gerety, Jess Cammarano, Cariolyn Casper, Nicole Poirier. Bishop Fenwick: Jeena DeFrancesco, Megan McGunigle, Olivia Comeau, Kerry Kircher, Jamie Towns. Cardinal Spellman: Kaitlin Hughes, Kristen Boyle. St. Mary’s: Julie Shea, Kristin Tansey. 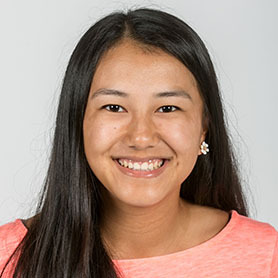 Catholic Conference — Fontbonne: Tyanna Castro, Amy Chu. Notre Dame (Hingham): Megan Flaherty, Makenna Sargis. Ursuline: Alessia Cahoon, Ariana Lambros, Catherine Rockett. Dual County — Concord-Carlisle: Meredith Block, Maggie Dorr, Isabella Stone, Sarah Yang. Lincoln-Sudbury: Sarah Campbell. Wayland: Izzy Essi, Sydney Hsu, Anna Hubbell, Jenna Salgannik. Westford: Janice Huang, Sydney Kim. Weston: Victoria Keane. Eastern Athletic — Bishop Feehan: Emma Cabral, Margaret Depont. Somerset Berkley: Kelsey Gray, Emma Luke, Baila Mir. 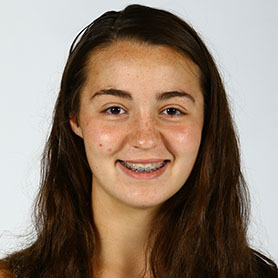 Hockomock — Foxborough: Alexandra Nelson, Diana Prinos, Sophia Prinos. Franklin: Katelyn Davenport, Anna Humphreys, Katelynn Marr, Hannah Sweeney. Mansfield: Paulina Martin. North Attleborough: Kaela Dunn, Jhanavi Kapadia, Julia Mark. Sharon: Pooja Puttigampala, Mariel Lulu Yuan. Taunton: Ashley Eason, Emily Moor. Mayflower — Bishop Connolly: Katie Harrington, Jane Lima. Sacred Heart: Hayley Ferraro, Emma Keane, Melissa Linsdell. West Bridgewater: Hannah Russo. Westport: Francesca Maetemi, Kendra Wilkinson. Merrimack Valley — Andover: Laurie-Maude Chenard, Sydney Ferry, Pooja Mukund, Courtney Nash, Julia Spaguolo, Paige Webster, Karena Yan. Haverhill: Christine Cokely. Notre Dame (Tyngsboro): Emma Thompson. Middlesex (Freedom) — Burlington: Lauren Carlson, Victoria Condon, Meghan Doherty, Eleni Pesiridis, Anjali Seereeram, Erica Van Stry, Ellie Yu. Wakefield: Abby Chapman, Meghan Chapman, Grace Hurley. Watertown: Rebecca Hellman, Sarah Rahim, Jessica Russo. Middlesex (Liberty) — Arlington: Meghan DeCourcey, Mia Wallace. Belmont: Amanda Jung, Sarah Paolillo, Haley Sawyer. Lexington: Marie Bank, Eugenia Fomitcheva. Reading: Stephanie Cohen, Jacquelyn Iannuzzo, Katherine Shaffer, Ruthie Wilson. Winchester: Brooke Scully, Julia Thompson, Janie Weber, Sydney Weinberg. 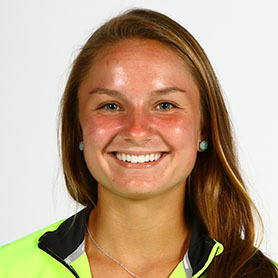 Northeastern — Danvers: Shannon Veilleux. Old Colony — Barnstable: Olivia Berler, Taya Berler, Michaela Cornwall, Emma Doe, Angelique Gray, Lauren Persson, Katie Tynan, Caroline Young. Bridgewater-Raynham: Sadie Antine. Dartmouth: Karina Almeida, Caroline Baglini, Stephanie Bullard, Kelly McManus, Lucy Scwartz. Patriot — Duxbury: Rebecca Melampy, Sarah Palfrey. Hanover: Gretta Barry. Hingham: Grace Barrett, Charlotte Bates, Ali Burton, Elizabeth Croteau, Delaney Dunlap, Lexi Linton. Pembroke: Katie LaMarre, Taylor Walsh. Plymouth North: Josephine Kroeze, Caitlin McCosh, Erin McCosh. Scituate: Heidi Martin, Sarah Whalen, Casey White. 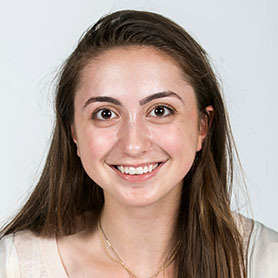 Whitman-Hanson: Kylie Corr. South Coast — Apponequet: Addisyn Kendall, Shawna Walker. Martha’s Vineyard: Josie Iadicicco, Charlotte Potter, Sam Potter, Kat Roberts. South Shore — Carver: Maggie McCarthy, Brooke Pierce. Cohasset: Clara Baumgarten, Emma Davis, Nikki Federle, Emma Livingstone, Ryan Spicer, Caroline Van Etten. Monomoy: Carly Donovan, Lily Gorman, Catherine Street. Norwell: Emma Basso, Charlotte Christian, Marissa Johnson, Olivia Rober. 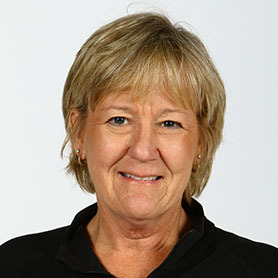 Tri-Valley — Ashland: Heidi Osterhout. Dover-Sherborn: Meredith Allen, Kelly Arani, Alex Blizard, MaryKate Forte. Hopkinton: Olivia Anderson, Laney Emerson, Sydney Emerson, Zoe Komodromos. Medfield: Caroline Beck, Kaitlyn Geraghty, Emily Marble. Medway: Shannon O’Rourke. Westwood: Olivia Buckle, Delaney Griggiths, Lauren Klaff. 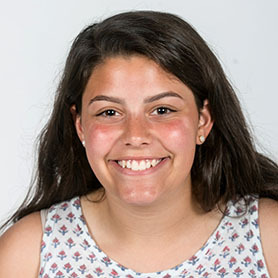 How we picked them: The All-Scholastic girls’ tennis team represents the single semifinalists from the MIAA individual tournament and the doubles finalists.